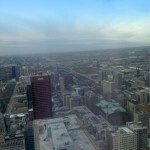 I had the wonderful opportunity to travel to the Windy City last week to visit dear clients for their new project. 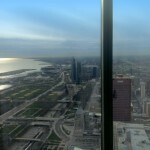 This luxury 72nd floor penthouse overlooks some of the best views of Chicago and Lake Michigan. 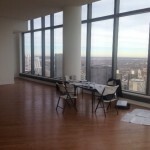 RGI looks forward to working on this amazing apartment with an incredible architect and finishers. Here is a sneak peak of some of the views.